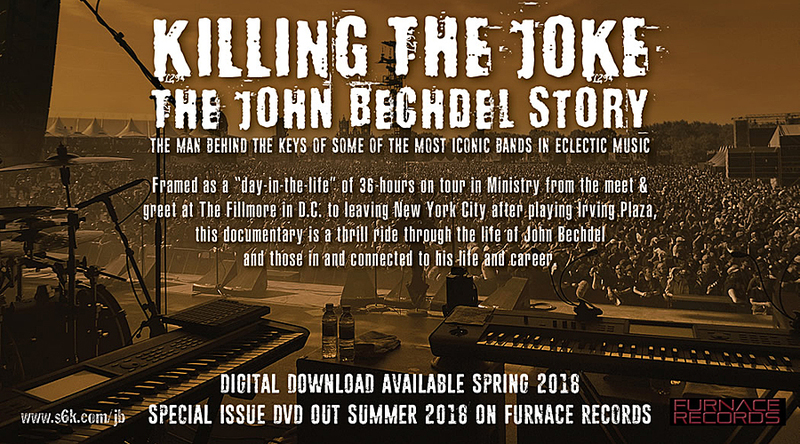 Killing the Joke: The John Bechdel Story will be released for digital download on May 19, with a special edition 3-DVD set to follow on August 23. John Bechdel is also a founding member of False Icons and Ascension of the Watchers (with Burton C. Bell). 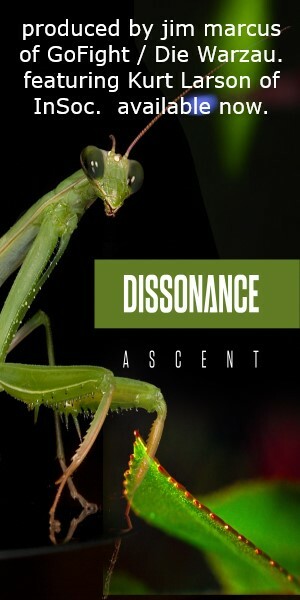 He is currently on tour with MINISTRY in support of the band’s AmeriKKKant album.